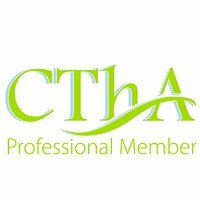 *Each week's Massage Therapy and Reiki appointment times are regularly updated on the appointments, page. 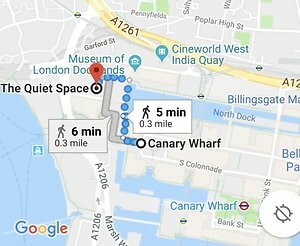 The Quiet Space has been providing Massage Therapy and Reiki to those who work and live in Canary Wharf, The Docklands and East London since July 2000. It is located within the historic Cannon Workshops, a 5 minute walk from Cabot Square over the bridge onto The West India Quay. Please click on any link for a description of what to expect on the therapies page. Free Parking is available during your appointment time. See map and appointments page for full directions. REFLEXOLOGY and DR.VODDER LYMPHATIC DRAINAGE I am interested to hear from a reflexologist and/or Dr.Vodder therapist who may like to practice here at The Quiet Space. Please send emails via the link on this site. There is a lot of Sports massage available in Canary Wharf and E14...So is a sports and injury massage at The Quiet Space relevant to you? After 18 years in Canary Wharf there is a pretty long list of sporting endeavours! I work with swimmers, karate enthusiasts, kick boxers, cyclists, marathon runners, netball players, pole dancers, ballerinas, weight lifters, golfers, tennis players, gymnasts, rugby players and many others. Not to forget all I have learned from my own personal athletic efforts and injuries over the years). Not everyone is an elite athlete.. or even an enthusiastic hobbyist. That does not mean that you cannot attend for a sports type of massage here. Maybe you simply have discomfort from a postural habit either daily activity related or imbalances from a previous injury. We all have numerous imbalances in our bodies that normally pass unnoticed until we begin to challenge ourselves physically beyond normal activities. Even if it is just simply pain and discomfort from prolonged sitting at a desk or a long day in high heels or a stint in the garden or moving furniture! For those who do have a very dedicated activity and have highly attuned body awareness, a sport massage should be more than just a general rub down. It should for example be able to highlight subtle imbalances that affect balance and power such as weight placement or core musculature issues as well as addressing the more obvious large external muscles. The aim of the treatments will always include helping you improve strength, stamina, fitness and coordination. It is possible to enjoy and benefit from an ante natal massage at any time during your pregnancy. Post natal massage to relax and rejuvenate is also highly beneficial. The multi dimensional benefits of a massage.. Accepting where you are right now physically, mentally or emotionally is the only place you can start from. Like orientating yourself on a map. If you don’t know where you are or don’t want to know then how can you plan how to get to where you want to be?! Physically you might have to develop awareness in order to train your muscles better. (Sports massage can definitely help you with this) . Mentally you may need simply to relax and refocus your mind allowing new ideas time and space to formulate. Emotionally you may begin to recognise the links and impact between your body and your emotions by understanding for example how postural habits can influence your mind state and potentially other people's subconscious judgements of you and therefore your interactions with them. 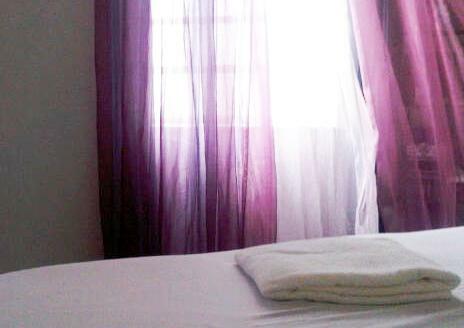 You are always welcome to call or email enquiries prior to making an appointment at The Quiet Space. All photos on this web site have been taken at The Quiet Space. Short walk from West India Quay, Westferry and Canary Wharf DLR stations. Free parking also available during your appointment. 21 years experience in Massage Therapy. Established in Canary Wharf since 2000. Flexible appointment times available. Please see appointment page for updated times. Registered Professionals are fully trained and are bound by a strict Code of Practice. You can be confident of a high quality, professional treatment. Originally trained in New York USA (1997) at The Swedish Institute in Manhattan. Practising full time in Docklands, Canary Wharf, since 2001. £55 for one hour appointment time.